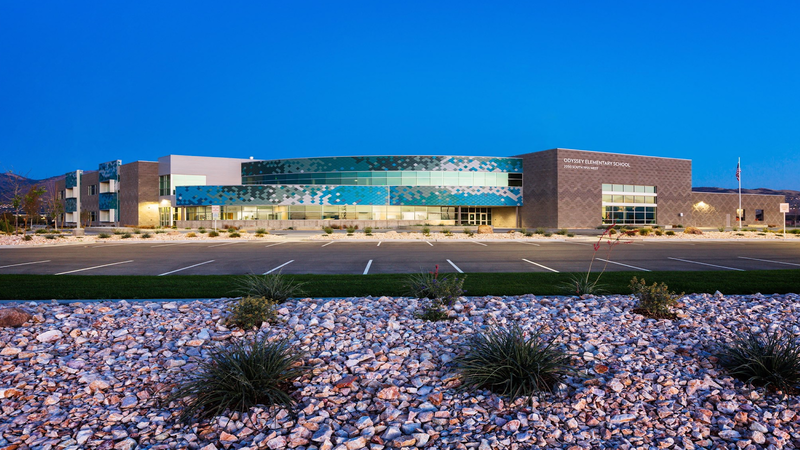 Odyssey Elementary School in Woods Cross is a zero energy building that exceeded the Davis School District’s cost-savings projections. The school, built in 2014, even uses solar panels on its window awnings. Just over a dozen of these super-efficient buildings are in Utah, but that didn’t dampen enthusiasm at the inaugural Net Zero Energy Summit on Tuesday at the Salt Lake City Library. More than 100 people representing government agencies, businesses and nonprofits gathered to talk about the latest tricks and trends for building energy-efficient buildings. 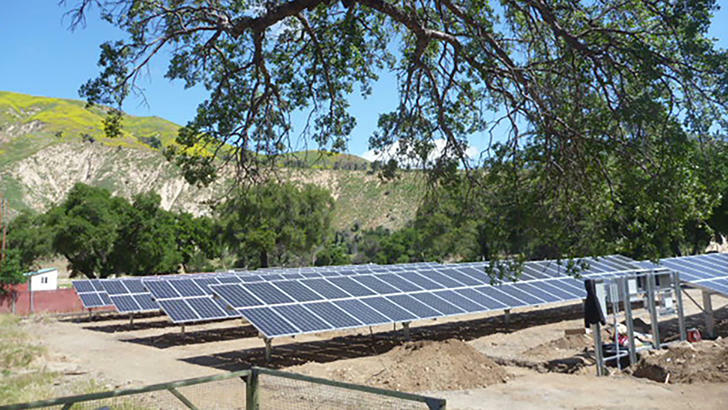 Kevin Emerson, energy efficiency program director with the nonprofit Utah Clean Energy, said zero-energy buildings are self-sufficient when it comes to heating and electricity and sometimes send energy back to the grid. “We’re here today talking about what are the strategies to build and design net-zero buildings, what are the policies needed, and really how we’re right near a turning point where net-zero buildings are going to start to become a lot more common and the standard practice,” he said. One message from the summit was that building zero-energy homes and office buildings are becoming cheaper in the long run than conventional construction. That includes materials like photovoltaic solar panels, ground-source heat pumps and smart thermostats. Doug Anderson, director of utility services at the Davis School District, shared the case study of Odyssey Elementary School, which has shown to cost about half as much overall as the district average. That leaves more money for education, he said. 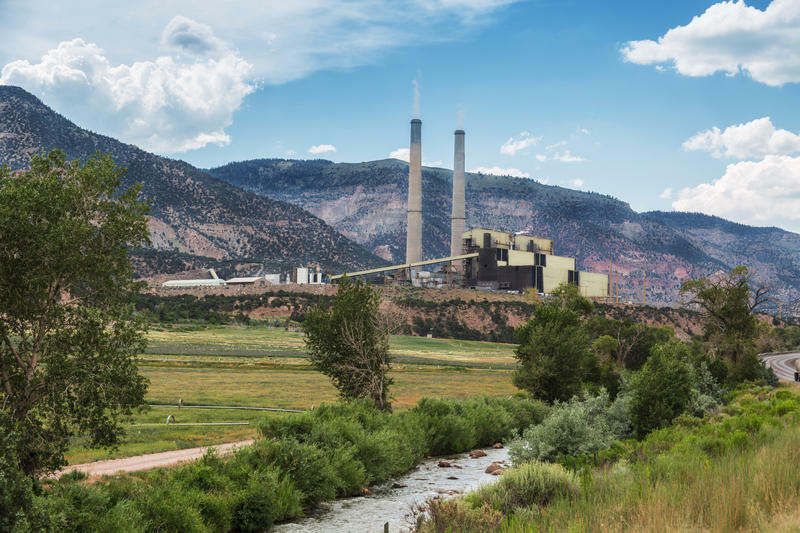 The net zero trend will also help reduce the emissions blamed for climate change and aid Utah in reducing air pollution for buildings, a growing cause of unhealthy emissions in northern Utah. 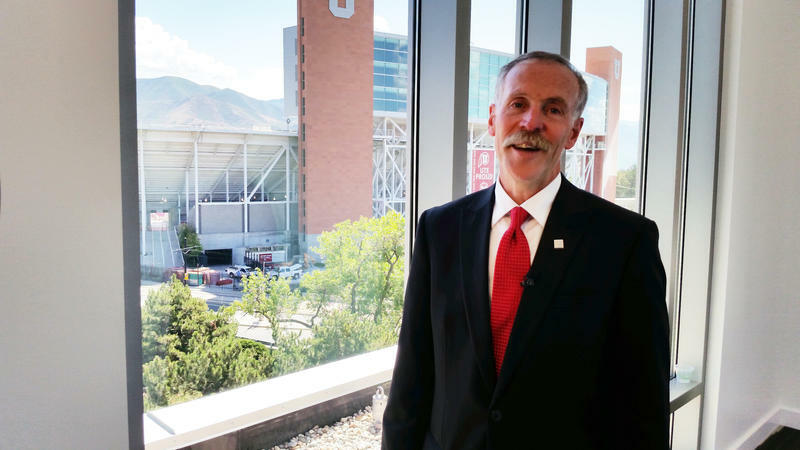 The University of Utah has a new gateway to the campus with Tuesday’s grand opening of the S.J. Quinney College of Law building on the campus’s southwest corner.